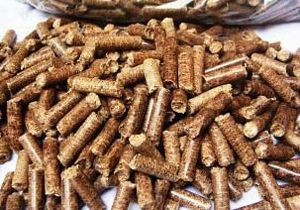 How To Choose High Quality Biomass Pellets? Have a close-up view of the color and luster of the pellets. The color of good biomass pellets is generally light yellow or brown, while bad pellets are tend to be black. Besides, good pellets are mostly longer than bad pellets. Burn the pellets and see the ash after combustion. Pellets with less ash are suggested to buy. Smell the biomass pellets. Good pellets keep the small of raw biomass material without the smell of fermentation. It tells us that there is no additive during the pellet production process. Ask about the raw material of the biomass pellets from the manufacturer. Feel the wood pellets with your hands. Keep an eye on the pellets when touching. See if they are smooth and shiny without cracks and powder. Knead the pellets and see if they break easily. Good pellets are smooth shiny and density.